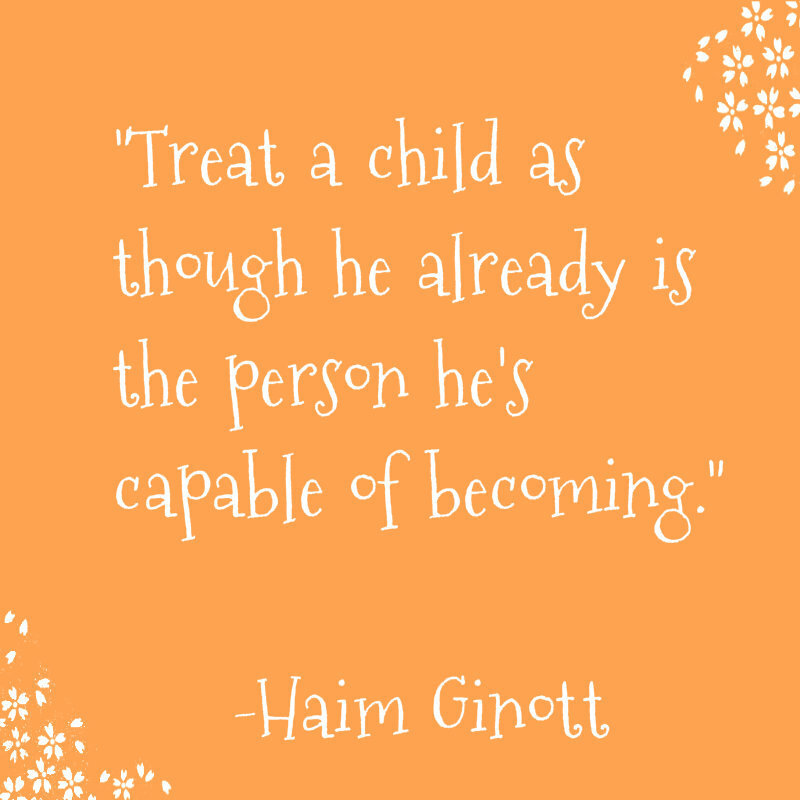 Let go and let your child simply be! An integral part of parenting is having honest conversations with your child. The letter went viral and has generated over a 100,000 likes and 200,000 shares. There have been people in favor of Estella’s stand and there are those who are both criticizing and critiquing it. The verdict is clearly polarized. In my opinion, Estella makes a valid point. She says, if you want to behave like an adult, who claims to know everything, then let’s talk business. And I don’t think she’s wrong with this approach. Yes, did Estella have to post her letter on facebook – well, that’s debatable. Even so, she has clarified that she never thought her note, which she had intended only for her family and close friends to see, would ever go viral. Having honest conversations with your child is an integral part of parenting. It is a responsibility. The way to have these conversations is to be unemotional. And this is where Estella’s communication scores. More often than not, parents communicate asserting emotional authority or with the all-too-predictable I-know-it-all logic. Or they are dismissive of a child’s desire for independence, exploration, adventure or privacy with a how-dare-you attitude. Fundamentally, all parents must recognize that their children are thinking, feeling, independent, individuals. They have a mind of their own. They need not be inclined to live their parents lives – be it by way of values or opinions or outlook or relationships or careers. Yes, it is a parent’s responsibility to inspire and inculcate humane and ethical values in a child. But beyond that the parent cannot expect the child to follow those values to the “T”. Even so, surely, when there is a divergence between what a parent expects and what a child does, the parent has to sit the child down and have a candid chat. But that’s where it must end. If the child still wants to do things her or his way, the parent has to let go. Clinging on to your parental view or fighting the child’s choice is bound to create avoidable friction and often has the potential to turn the child into a rebel. The only way you – and I – have learnt in Life is from experience. This is the only way your child too will learn. The experiences will vary in context and intensity. But the learnings are often very similar. So, let go and let your child simply be. Be a good parent, have an honest conversation, but beyond that expect nothing. If your child takes your advice, well, pat yourself for a job well done. If your child does not take your advice, and decides to go her or his way, then simply wish your child well. This is the best way to retain your sanity and inner peace. Author AVIS ViswanathanPosted on September 20, 2015 March 14, 2016 Categories Aaron, Art of Living, Heidi Johnson, http://schemas.google.com/blogger/2008/kind#post, Inner Peace, Intelligent Living, Let Go, Parenting, Responsible ParentingLeave a comment on Let go and let your child simply be!